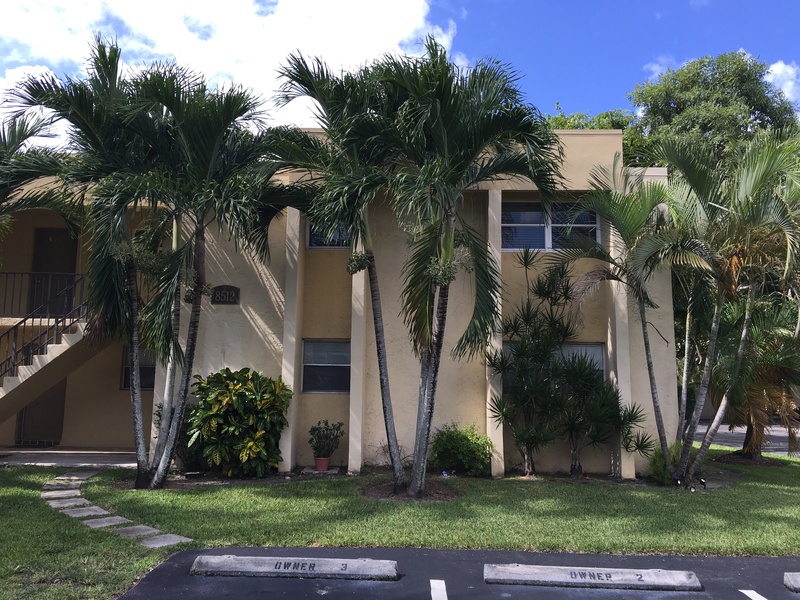 Just went under contract on this lovely 1 bedroom 1 bathroom condo that was recently renovated at 8507 Old Country Manor #310, Davie, FL 33328. 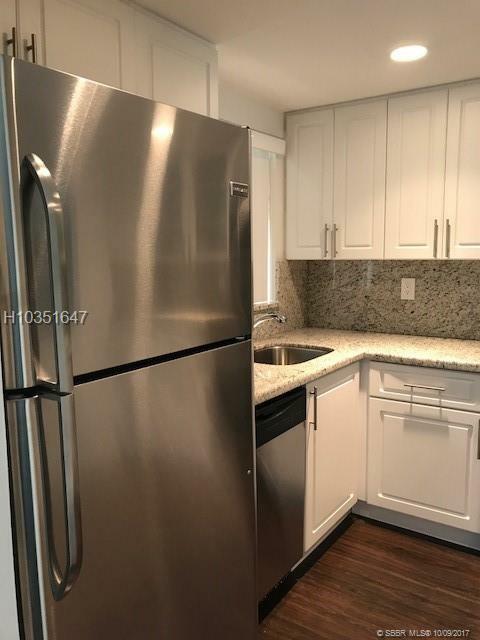 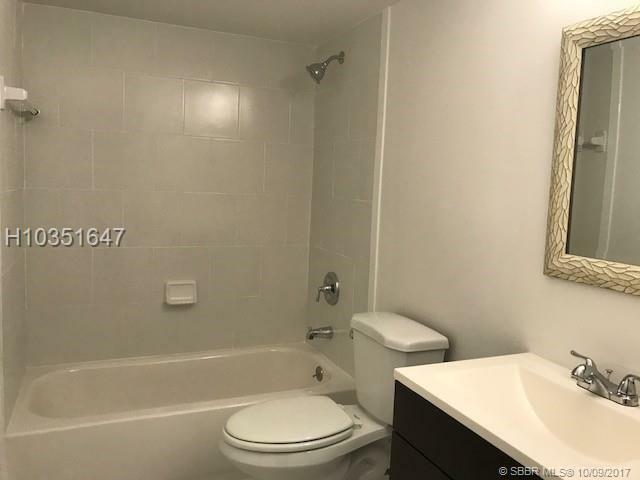 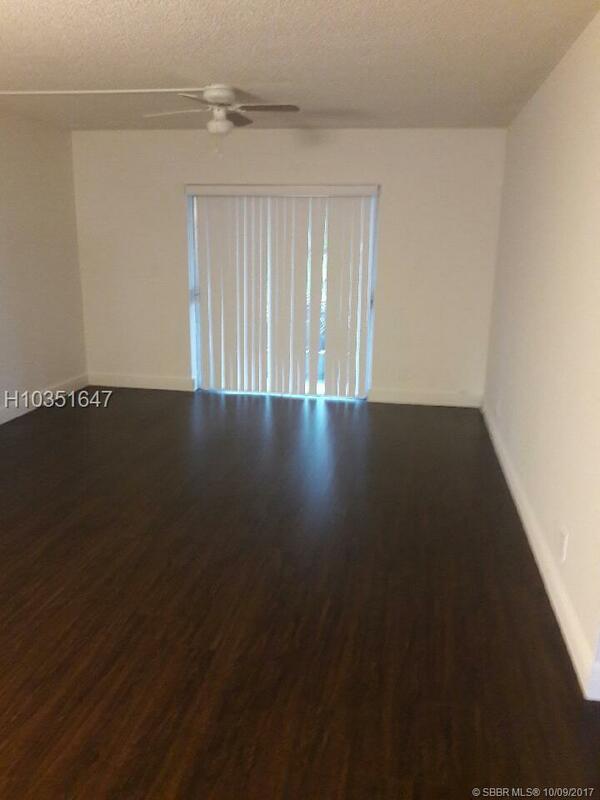 This will make a great rental income property for my buyer for many years to come and with all the construction going on at and around Nova Southeastern University College nearby this will always be easy to rent in Davie. 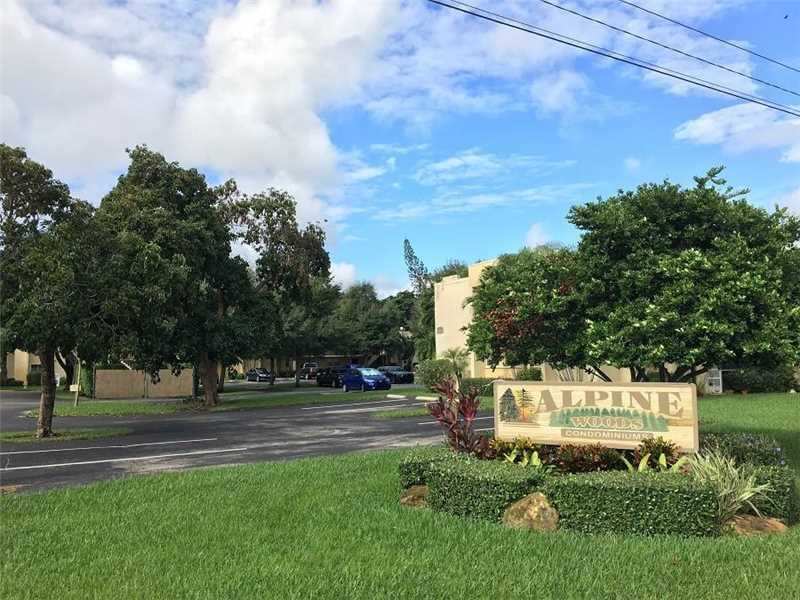 Alpine Woods Villas Condo is a great community with low maintenance fees and well maintained curb appeal that the board members are doing a great job keeping the community up. 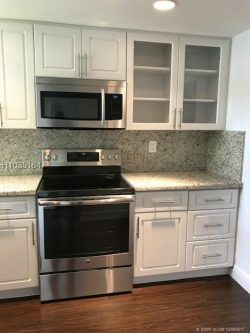 If you are thinking about buying or selling a condo in Alpine Woods feel free to give me a call today to discuss your options.